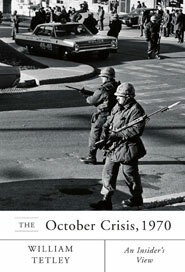 When I first saw this book, I thought it would be a retelling of the events of the October crisis. 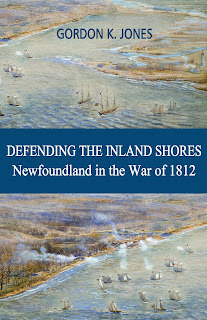 Instead it is a book of arguments by the author supporting the provincial and federal governments actions and why. William Tetley was a minister in Bourassa's cabinet and does present many facts and opinions from the inside. In my opinion, the crisis was handled in the best way possible. The book does support not only the authors opinions but my own. Although disappointed that it was not a retelling of the events of the October crisis, I did find this a very interesting and informative read. I can still vividly recall the invocation of the War Measures Act. It had an immediate impact on our family, even though we lived in Alberta at the time! It is a contentious period of Canadian history and I still doubt that a balanced account can be written. This book sounds like it may provide future historians some valuable information.